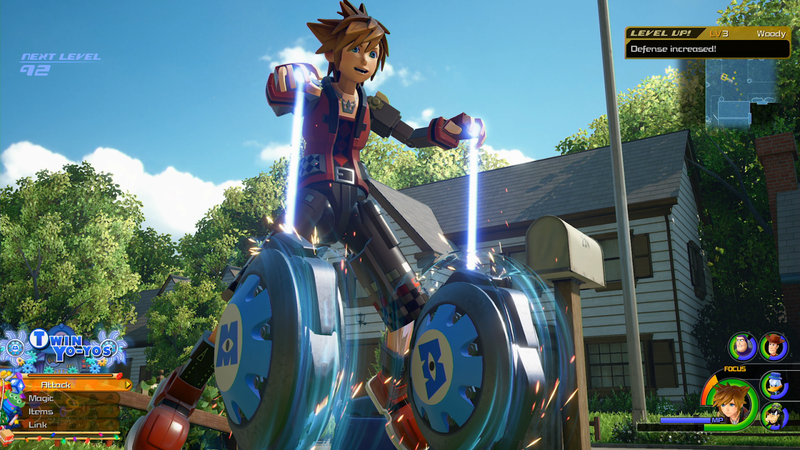 The wait is almost over... Kingdom Hearts 3 is on its way, and seems to be sticking true to its release window of 2018. OMG... I can't wait for this game. I'm predicting that we will finally get a release date come E3, as well as a new trailer (w/ World unveil).